Description: Help keep the great outdoors in its place. 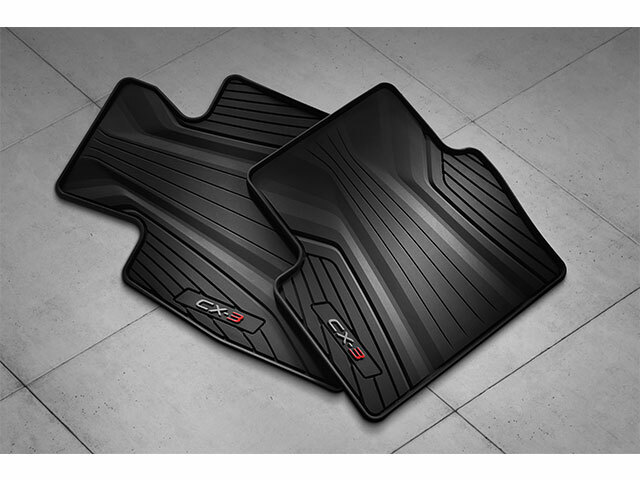 Custom-fitted to your CX-3, these All-Weather Floor Mats guard against snow, mud, sand and whatever else comes through the door. Set of 4. When it comes to being a reliable source of genuine Mazda parts and accessories, we lead the pack. We go over and beyond for our customers each and every day to ensure we exceed their expectations at every level of the online buying experience. Shop with mazdacitywebstore.com and experience the difference. Mazda is the most innovative brand in the world. 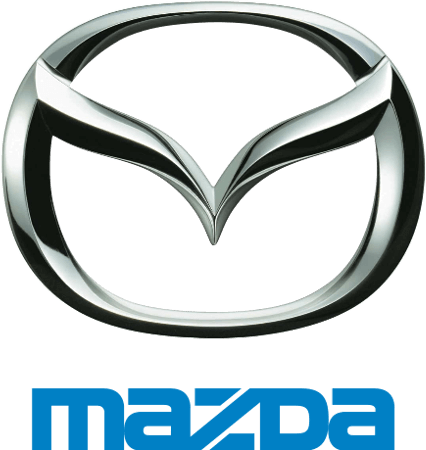 Keep your Mazda car or SUV running longer by using only OEM Mazada parts accessories.